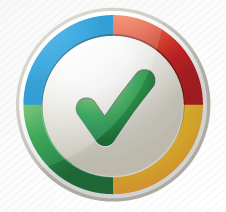 Google Trusted Stores Allow Customers to Shop Online with Confidence. Google shows a preview of valuable information so that the customer can get a quick idea of how this store operates. 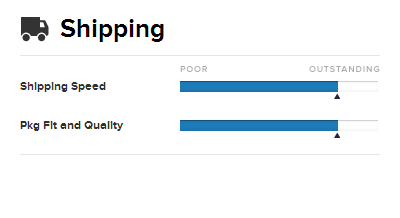 Google rates the store's customer service, how long it takes the business to respond to emails, how long shipping takes, and how reliable their returns/refunds are. It allows the customer to trust that this store provides a reliable customer experience and a valuable product/service. To ensure the customer is 100% confident shopping with this online store, Google provides free purchase protection for any order up to $1000 dollars. 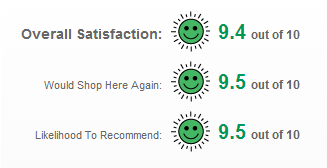 DiscountFurnaceFilter.com is Rated EXCELLENT by StellaService Review. 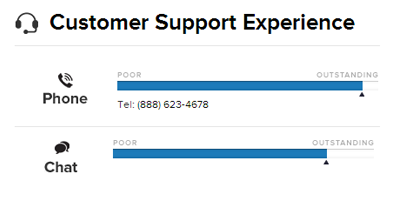 StellaService uses a thorough methodology to test customer service performance of online businesses. This test includes a measurement of customer service related experience tools such as the website's display features, policies, social tools, product detail, and more. With these results they are able to calculate the overall ease-of-use, convenience, logic, and effectiveness of the online shopping experience and then rate the store on a scale ranging from poor to outstanding. 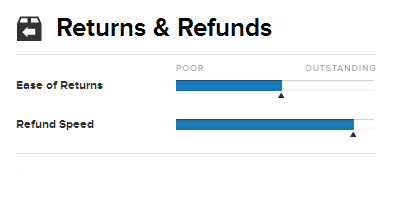 BizRate uses real reviews and ratings from existing DiscountFurnaceFilter.com customers to create an overall satisfaction score as well as ratings for shopping and post purchase experience. To top off their 9.4 rating, DiscountFurnaceFilter.com has most recently earned the prestigious "Platinum Circle of Excellence" award. This award is given to the top 1% of internet retailers that go above and beyond the call of duty to make sure their customers are being treated with the highest quality of service.